Remodeling a kitchen is a huge endeavor, and it should not be taken lightly. When approaching a kitchen model rashly, it can cost extra time and money. In many cases, people will not like the outcome of all the hard work. The first thing to do is to come up with a budget and to allocate project costs. Determining how much you will spend for each part of the kitchen will allow you to shop wisely and not overspend. When going to a showroom and picking items, without cost in mind, a person will almost certainly spend more money than they initially intended. Usually, cabinets and hardware should account for most of your budget, at around 30%. Next focus on design and installation, which should be approximately 20% of your budget (we recommend no higher than 25%). Appliances and ventilation should average around 15% and counters at 10%. Do not forget about the electric and plumbing costs. When it comes to making a budget, some things make sense to splurge on and other things are are wasteful. Consider spending extra on paneled cabinet ends, which are decorative panels that give kitchens a beautiful, custom-built feel. Also, consider getting full-extension, soft-close gliders. These gliders are installed so they can be pulled out completely. When closing them, they will not slam. 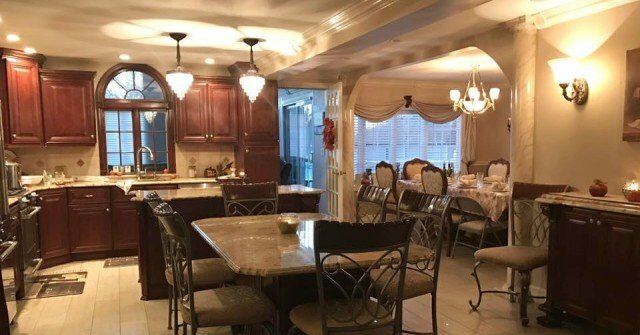 Speaking with a team of kitchen remodeling experts on Staten Island will have you save time and money, while also making sure you get the kitchen of your dreams. 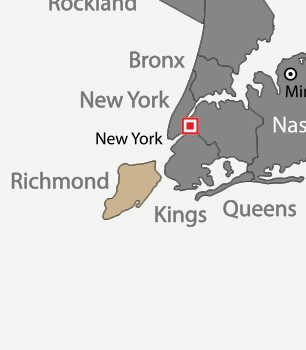 We are top-rated kitchen remodeling contractors on Staten Island, and we want to help you build your new kitchen.